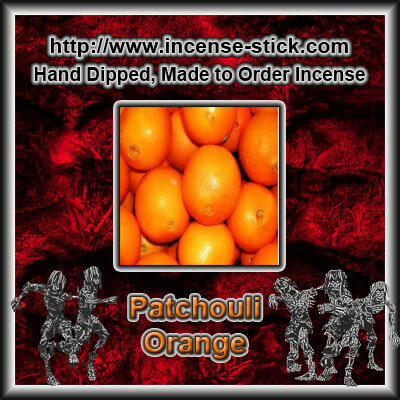 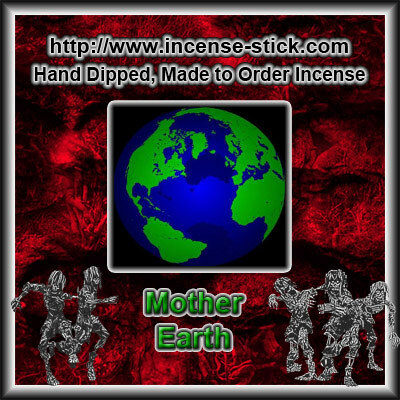 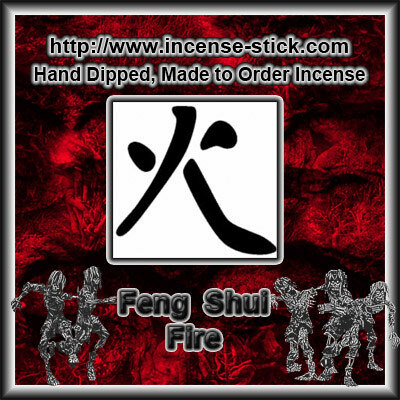 Home :: 100 Stick Bundles - Same Scent :: Feng Shui 100 Ct Bundles :: Feng Shui Water - 100 Stick(average) Bundle. 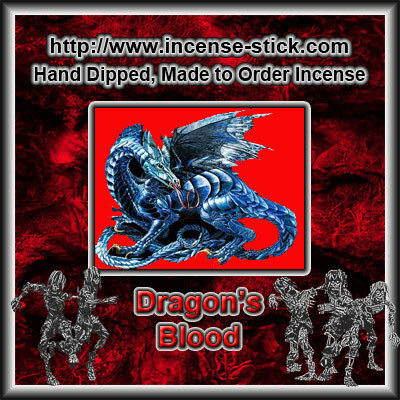 For power with balance, aquatic notes surrounded with fresh jasmine, freesia, with hints of green tea. 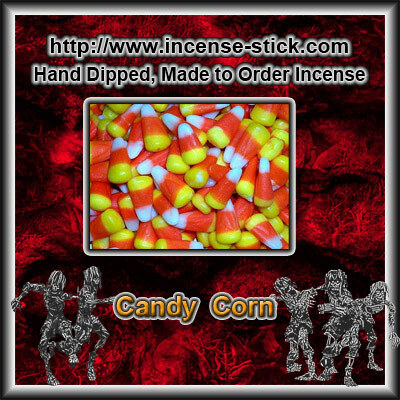 Candy Corn - 100 Stick(average) Bundle. 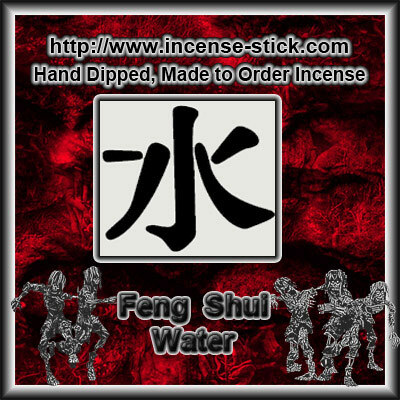 Notify me of updates to Feng Shui Water - 100 Stick(average) Bundle.